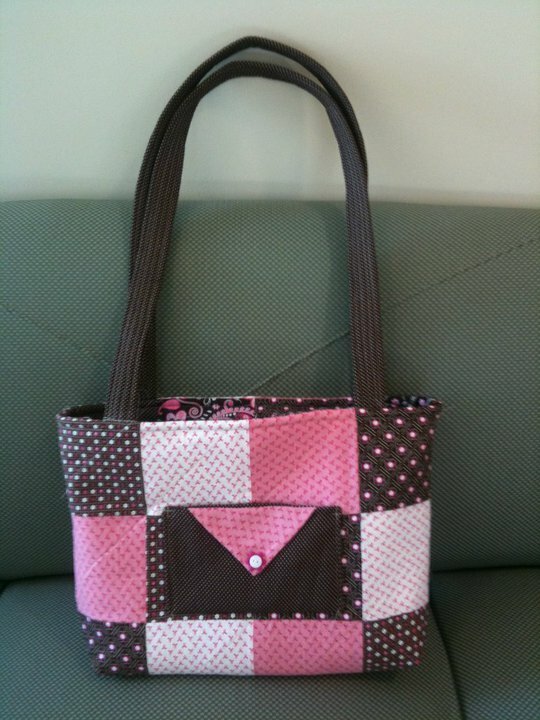 Here are pictures of my past creations. 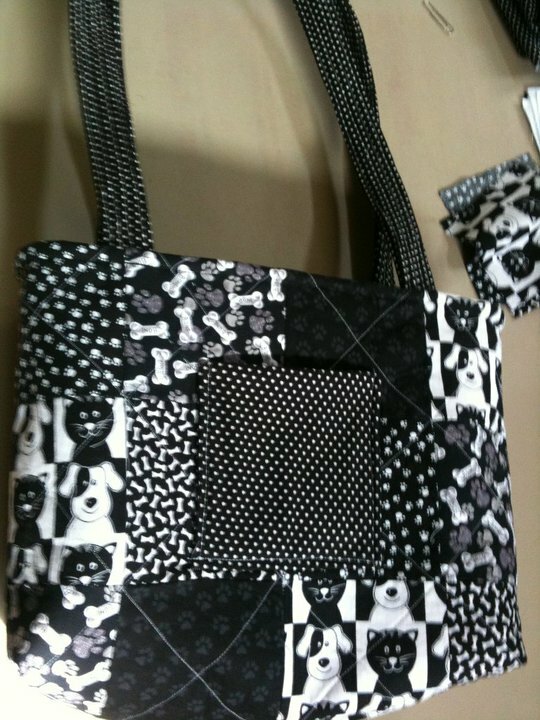 They have changed over time, now most of my bags are reversible. 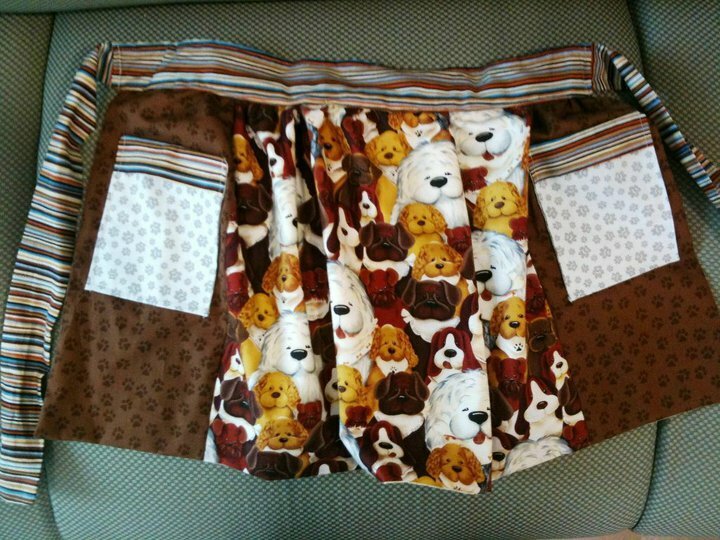 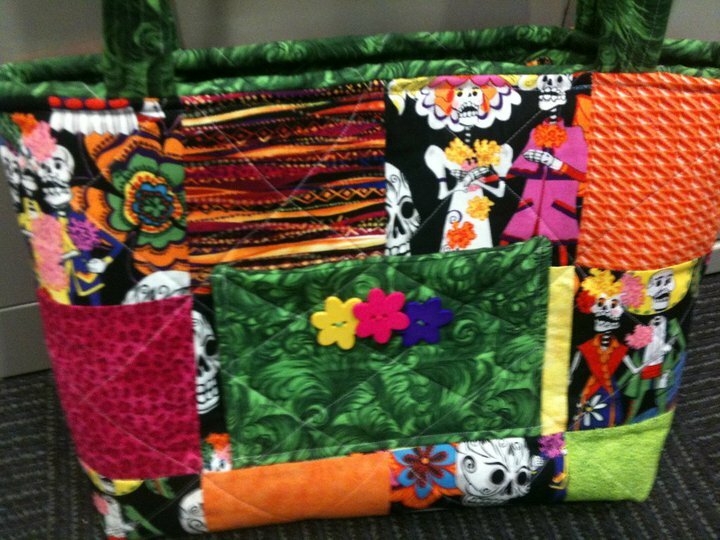 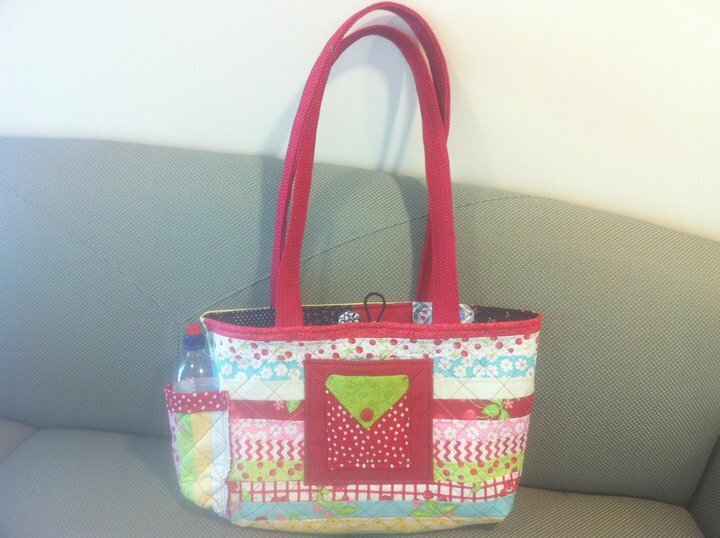 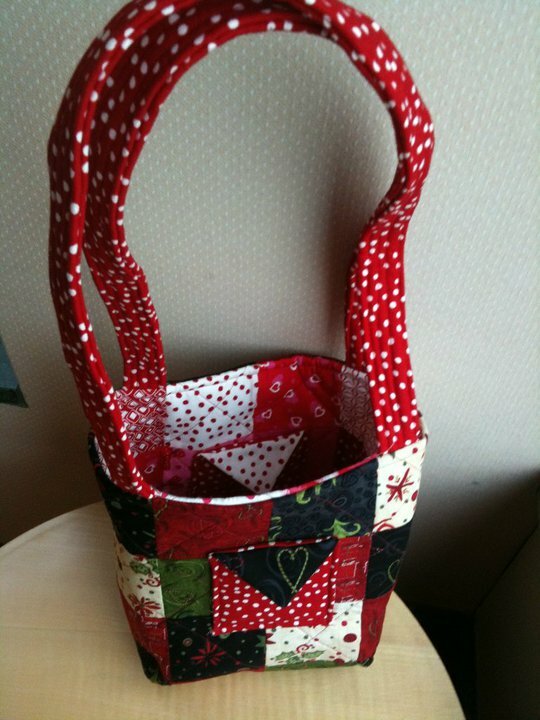 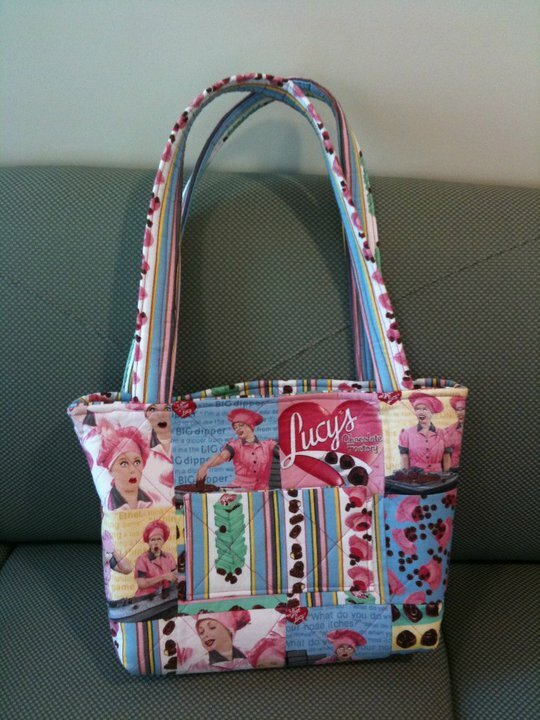 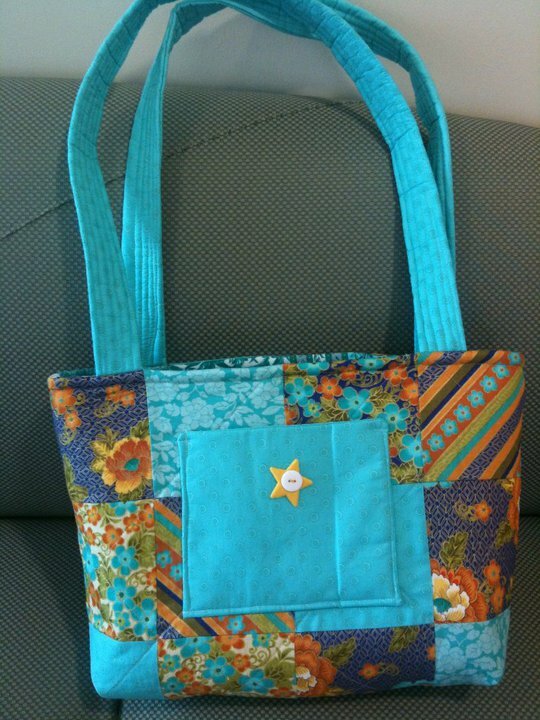 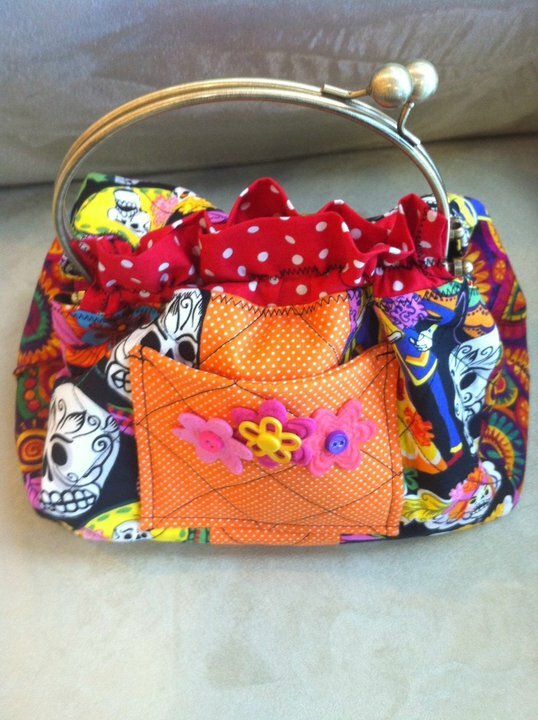 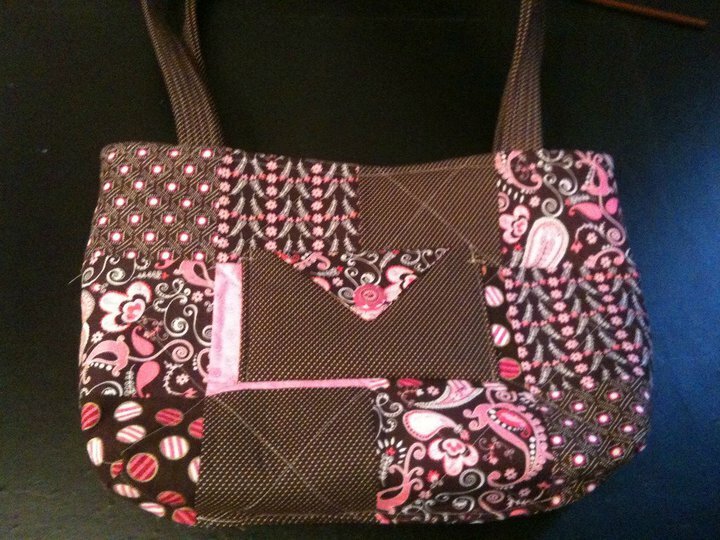 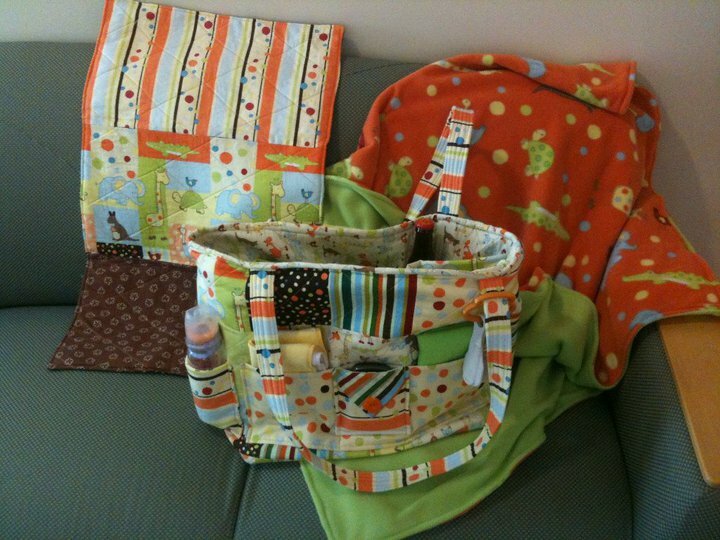 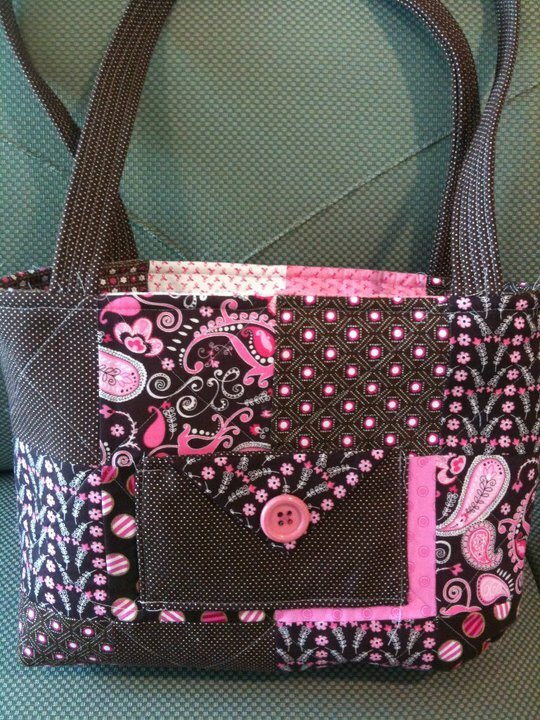 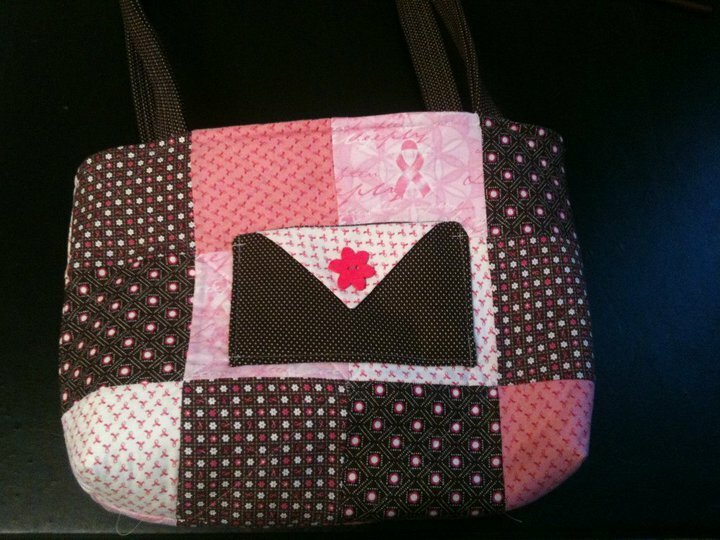 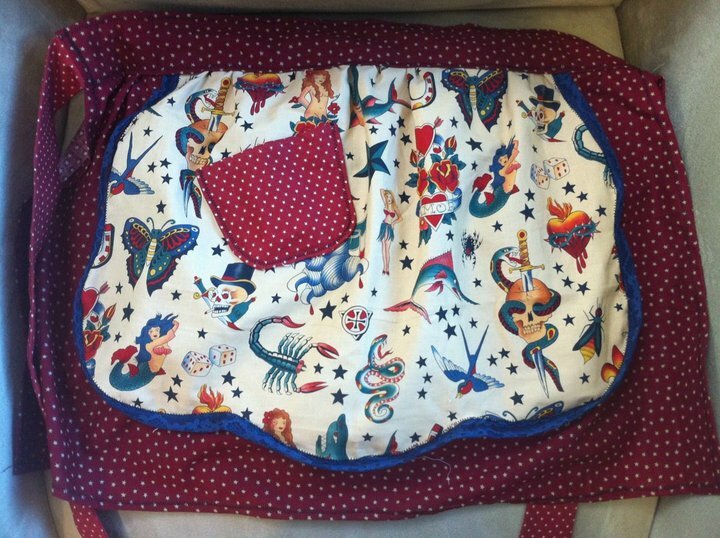 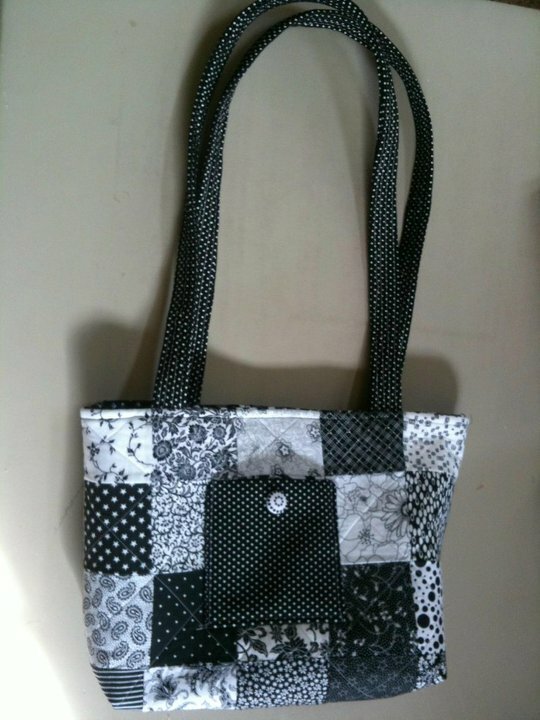 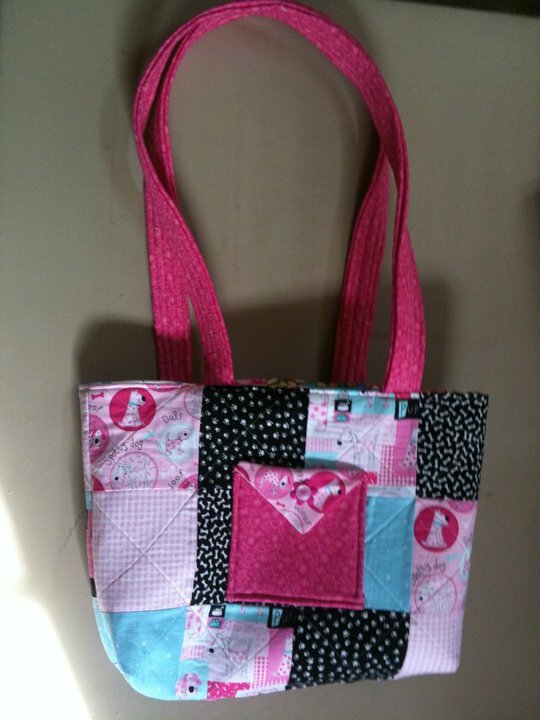 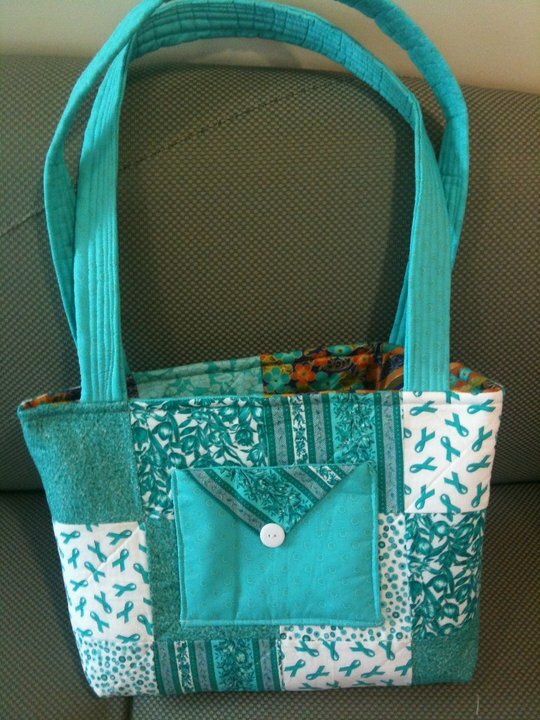 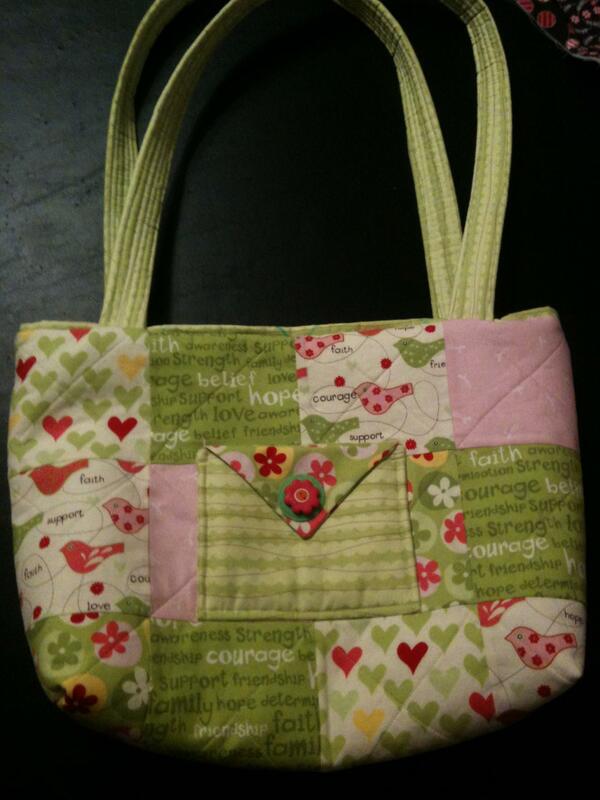 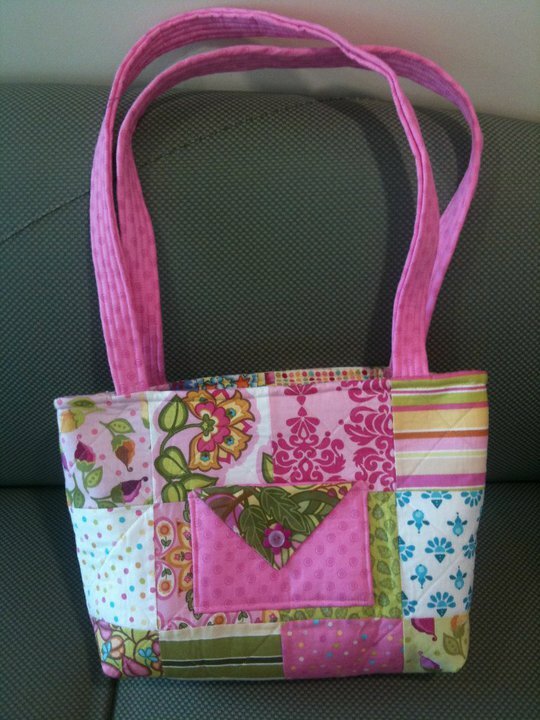 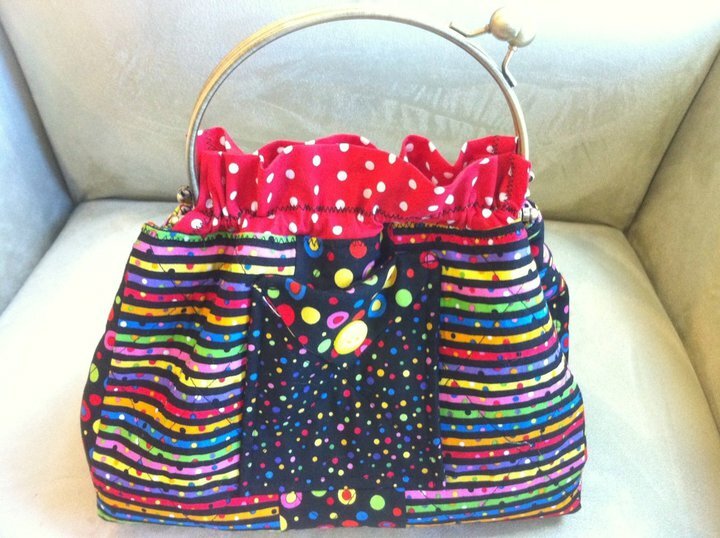 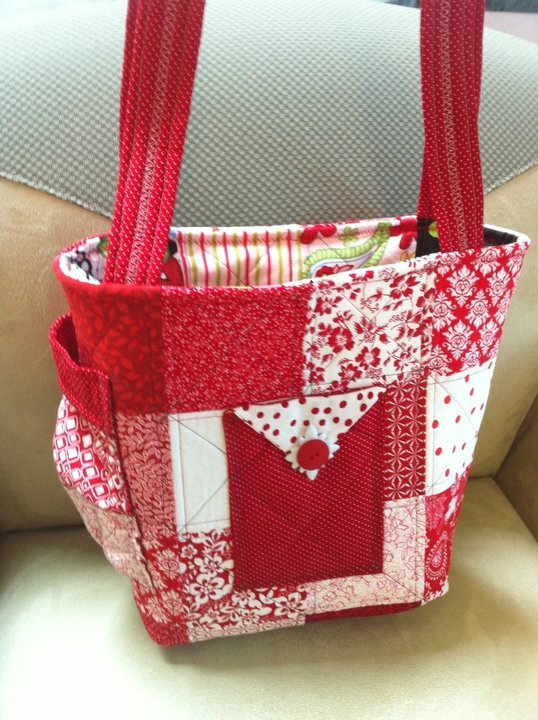 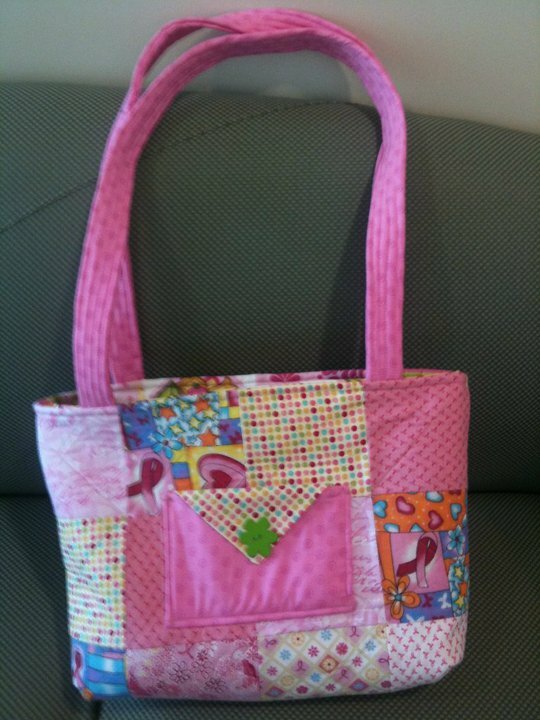 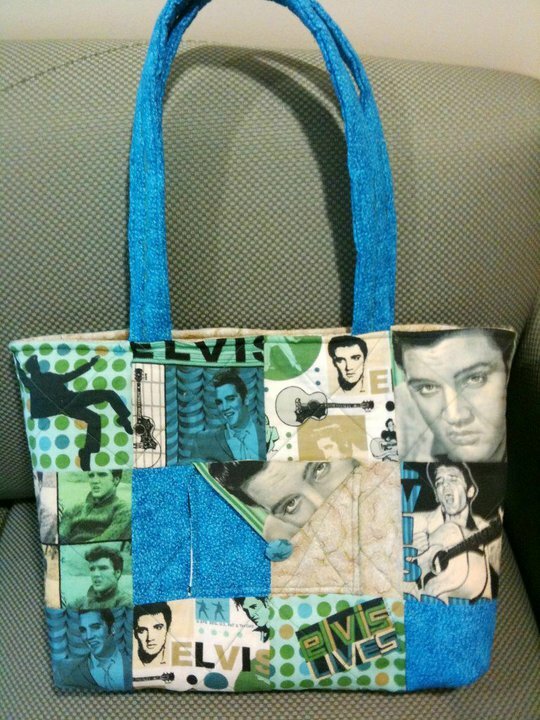 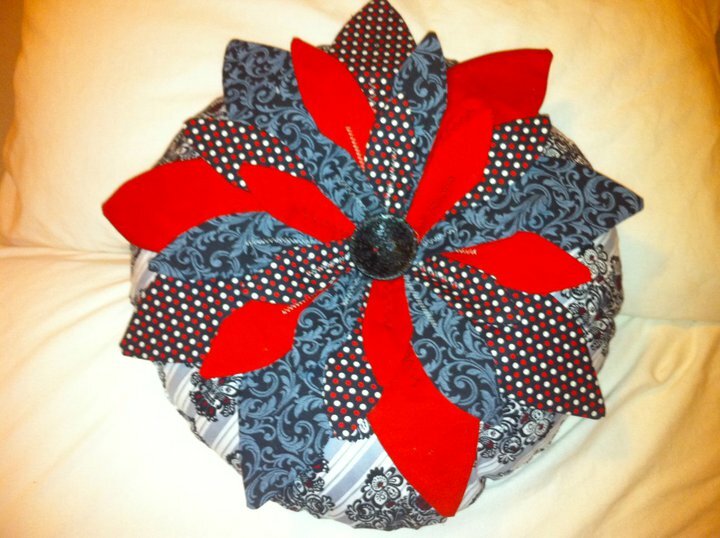 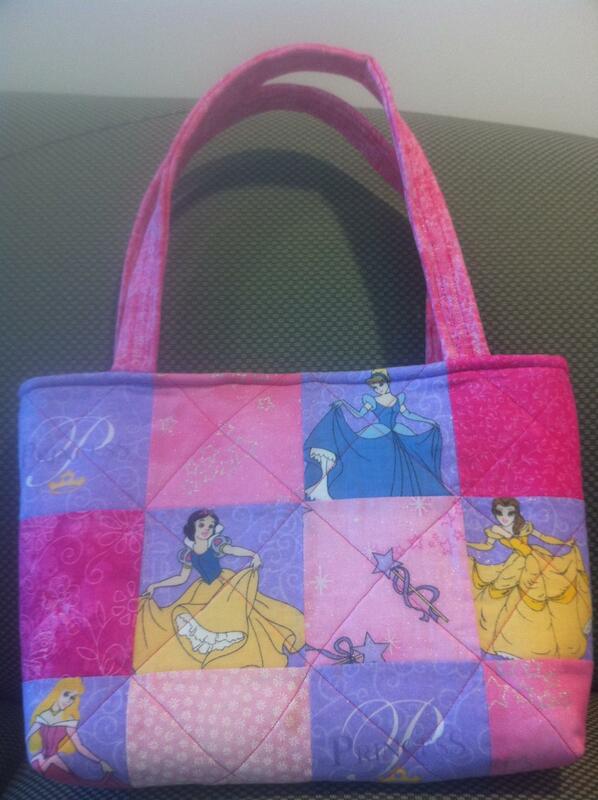 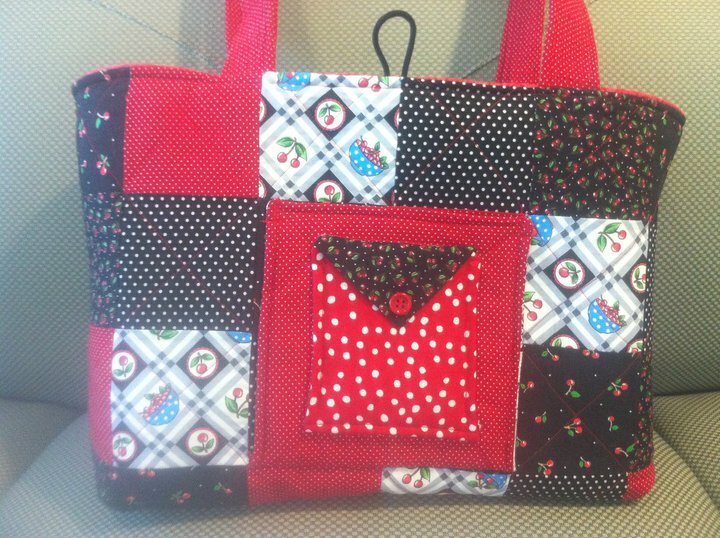 I love making the perfect bag or apron for the perfect person. 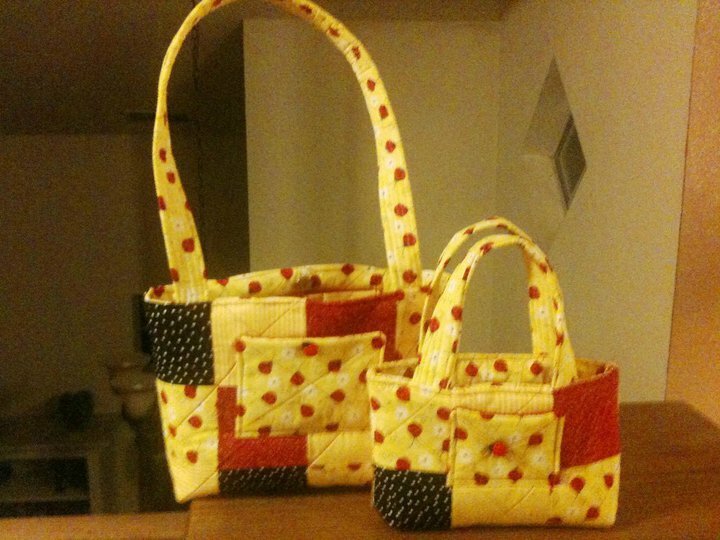 One thing that is undenyable is that they are so much better in real life. 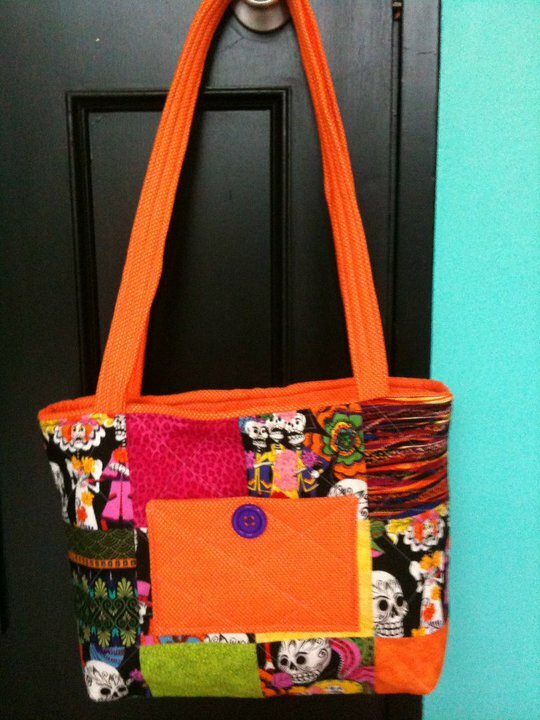 Pictures can't show you how beautiful they truly are.